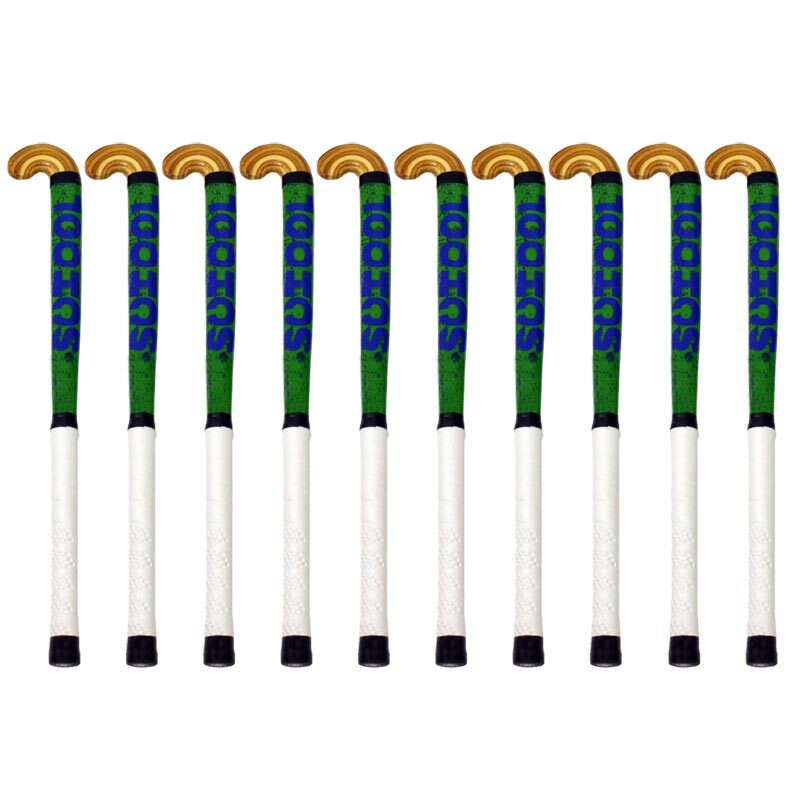 All Sizes 26" 30" 32" 34" 36"
The Elders School Hockey Stick 10 Pack is a good all round hockey stick ideally suited to school and club use. 10 x Elders School Hockey Sticks. Sold as pack of 10 Sticks.